Don't miss our 50,000 square foot petting zoo. The animals are super friendly and love to have visitors. Most wild deer only live to be 2 or 3 years old. Our deer might live to be 20! 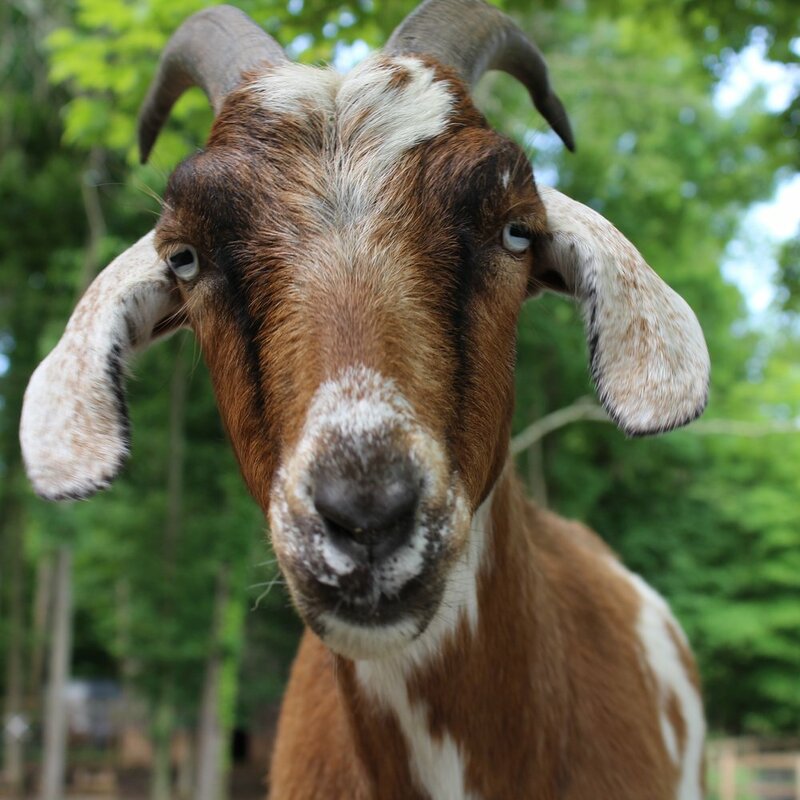 According to legend, coffee was discovered when a goat herder named Kaldi noticed his goats dancing after eating berries from a coffee tree.